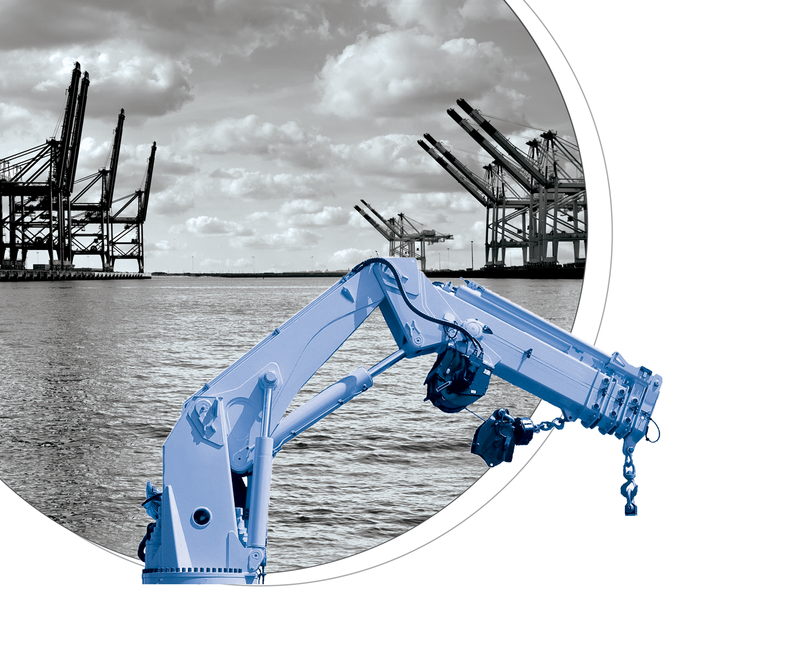 Deck cranes are an important chapter in the history of lifting equipment. Their main characteristic is that they are designed for the off-shore environments. They manage the excess loads resulting from the relative movements induced by the wave motion or the floatation between the crane and the loading platform. La Leonessa slewing rings are used as the main articulation of the crane. They are one of those components which must withstand both axial load and dynamic overturning moment in operation. As many other off-shore applications they require as a standard the certification 3.2 with resilience test at -20°C and -40°C.